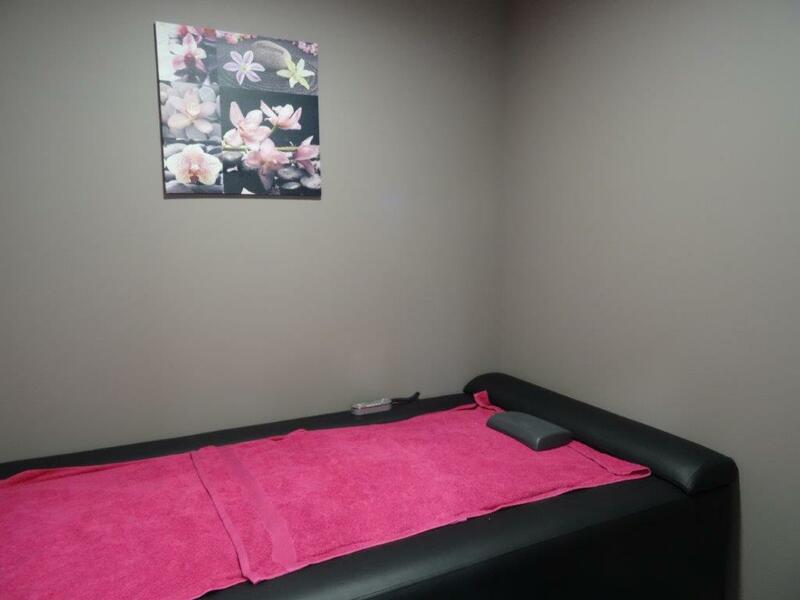 During an individual hydromassage session, you’ll be laying on a water mattress. The water jets of this mattress will massage you from neck to ankles. They help to relax the musles and will offer you a feeling of wellness. Tariff: 12€ per individual session of 30 min – Please reserve at the reception.